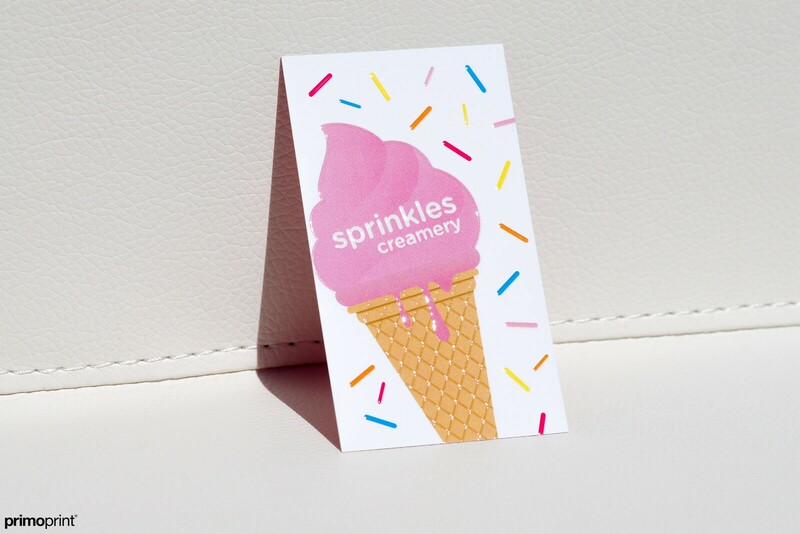 Get noticed with our Velvet Laminated business card with Raised Spot UV. Available to be printed on the front or both sides. Designed by Primoprint.